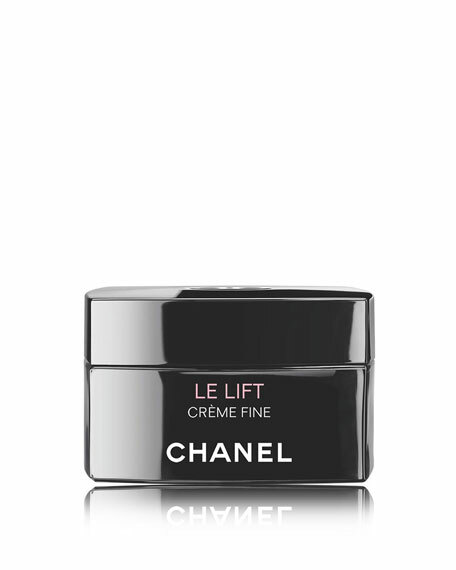 This ultra-light, airy formula, part of the innovative LE LIFT skincare rangeprecisely targeted, individualized skincare with the pure and ultra-powerful ingredient 3.5-DA*, a highly effective molecule that promotes skin elasticityrecontours, tones and refines the complexion to reveal skin's... More optimal firmness. Absorbs instantly and blends seamlessly into skin. Scientific research has revealed the importance of key proteins, which can significantly slow down the signs of aging, influencing the tone, suppleness and resilience of the skin. **Based on in vitro test of microRNAs. ***Based on self-evaluation test conducted by 30 women.